‘On The Wire’ was our first full-length album and featured the single ‘Home’, released on Fierce Panda’s Fandango label in February 2010. Amongst the many positive reviews was Uncut magazine, who described the band as “refreshing new arrivals”. 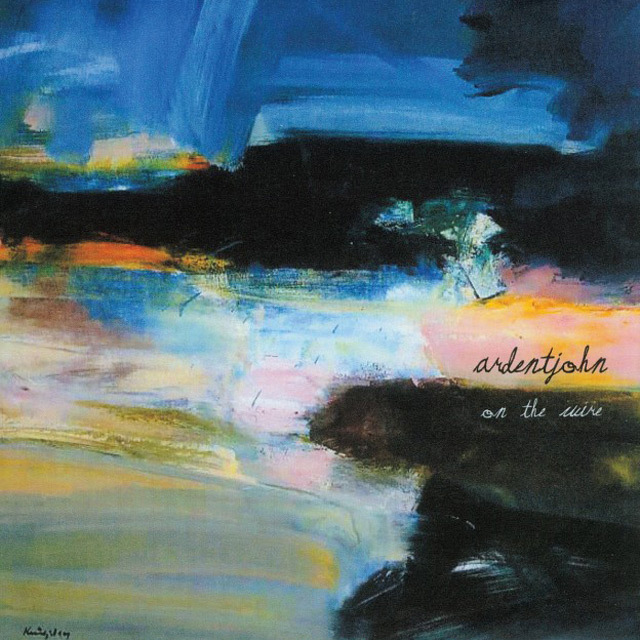 The result of many happy hours spent at ‘the cottage’ (a converted croft on the shores of Loch Fyne) it seemed only fitting to have the John Kingsley painting ‘Fading Light, Loch Fyne’ as the album cover.